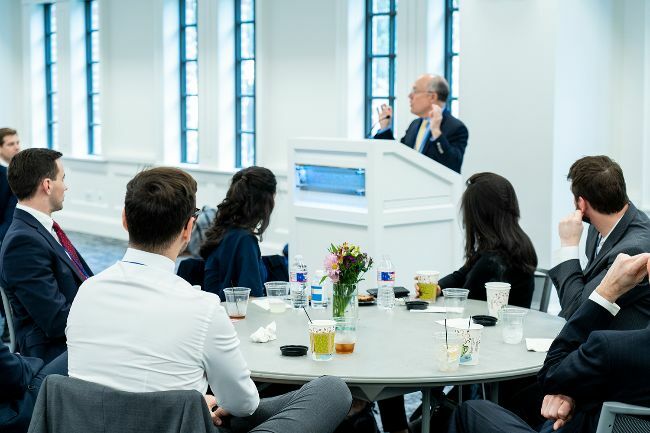 This weekend, more than 50 student members, expert judges, and guests convened at Rice University in Houston for our second annual case competition. This year's prompt focused on how driverless-car technology firm Aurora and its partner Volkswagen could best approach bringing high-level driverless automobiles to market. 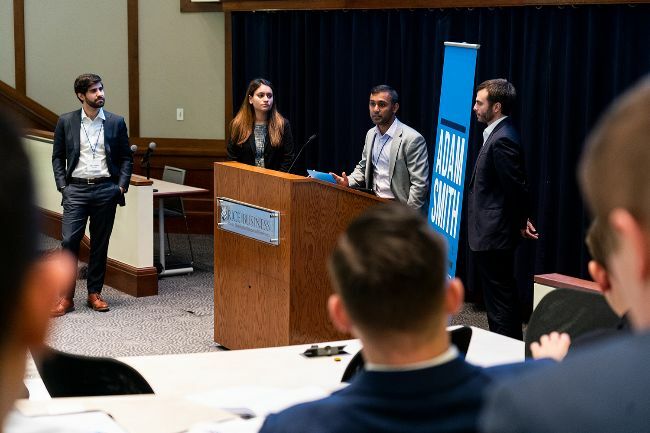 Nine student chapters—representing UCLA Anderson, Yale SOM, Georgetown McDonough, Notre Dame Mendoza, NYU Stern, Columbia Business School, UVA Darden, BYU Marriott (2018 winner), and Rice Jones (host)—competed. Judges and speakers included Marilyn Fedak, Adam Smith Society co-founder; Vik Bakshi, Smith Soc member and McKinsey senior associate; Sven Beiker, founder of Silicon Valley Mobility and a lecturer at Stanford GSB; Mark Mills, Manhattan Institute senior fellow; Rice University professor Alessandro Piazza; Yale ethicist Wendell Wallach; and Silicon Valley legal expert Stephen Wu. Congratulations to all our competing teams. 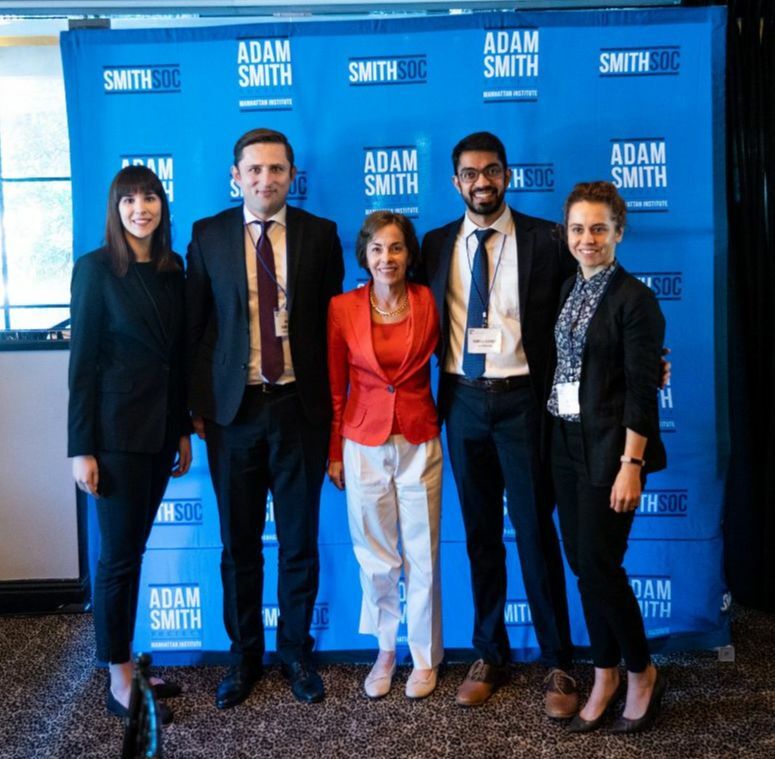 UCLA Anderson took home first place ($6,000), followed by BYU Marriott in second place ($4,000) and UVA Darden in third place ($3,000). Thank you to our host chapter, Jones Graduate School of Business, for helping to make this a great weekend. Don't forget to register for the National Meeting by March 4!